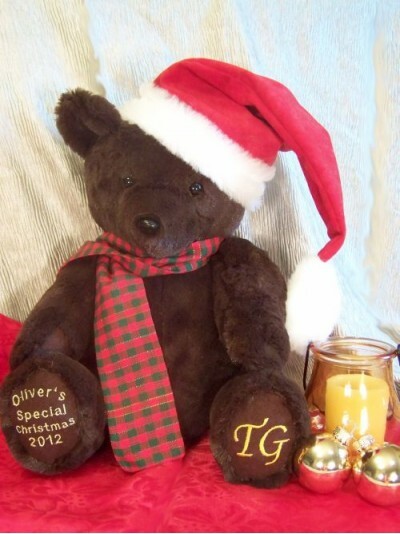 Are you looking for some great holiday handcrafted gifts? Check out the 2012 Craftsyble Holiday Gift Guide. These items for chosen from dozens of submissions and any would be wonderful additions to a holiday outfit or home decor. We are especially pleased to make this announcement because our CT River Inspired Mason Jar Soy Candles, were among the items chosen to be included in this great guide.